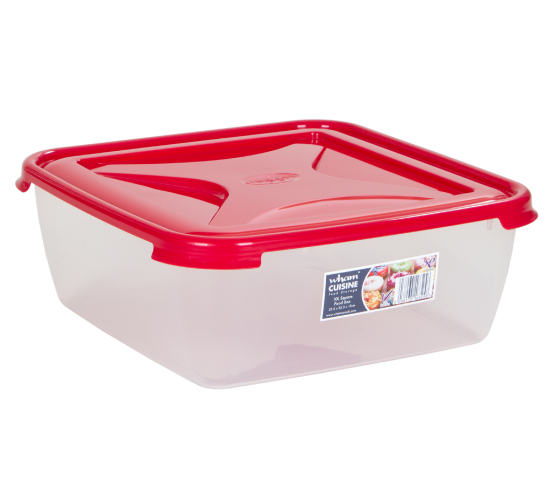 Large 10Ltr capacity for large items, such as cakes, quiches and pies. Freezer, microwave and dishwasher safe and BPA free. Comes in a display carton.